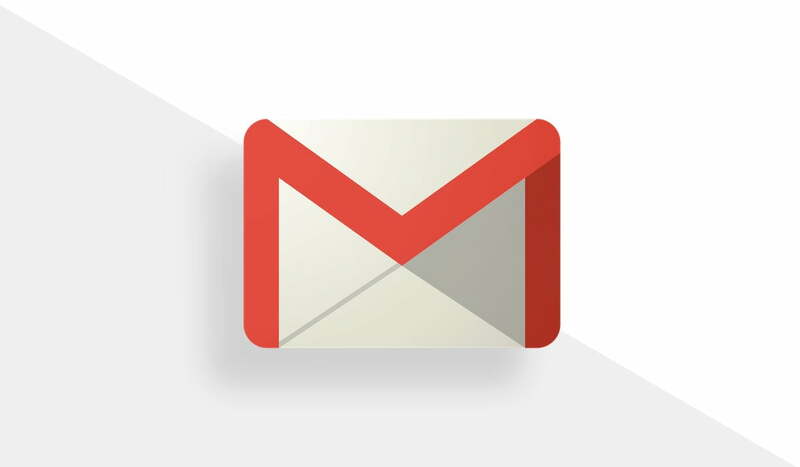 Google’s latest update to Gmail looks to change the way you interact with your mail. Dynamic mail changes the game entirely for users as it means you can do more in the same tab. This adds an entirely new level of convenience for online shoppers, bookings, and more. You can see from the above demonstration that it will help you finish purchases you left in the cart, and allow you to interact with many web apps within the same email without opening an additional tab. Google’s official blog post does a great job of showing you only a few of the many possibilities that the new feature can do for you. The update is currently live on Gmail for the web, albeit in the roll-out phase. If you aren’t able to experience the features shown in the GIF’s or the videos yet, it means your region hasn’t gotten the feature yet. Gmail for Mobile will also get the feature very soon, with Google not specifying a date for the release of the feature. All of the above features will only work on the native Gmail app for Android / iOS when available and on Gmail’s own website. If you are currently using an email client or otherwise, you will still get the static email where you have to open the tab in the web browser to complete the action. This means that the support is strictly first-party at the moment and Google didn’t make it clear if they will ever add third-party support for this. Google assures that all of the emails that will ask you to interact with them in this way are put through the best security measures to protect users against phishing and other malicious intentions. Email senders who create these types of emails will have to go through the security screening process which is reviewed by the Gmail team. The new feature is definitely something users can look forward to, so if you are looking for a reason to go back to stock Gmail and using the Gmail app on your smartphone, you now have a reason to do so.